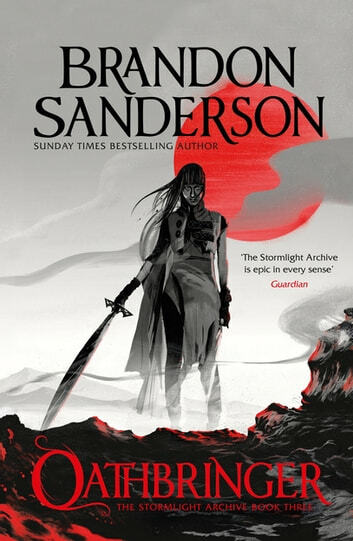 The Stormlight Archives continue with book 3 (of 5) picking up the pace and revealing more of the history of Roshar. Easy read and despite being the longest in the series to date I felt it was the shortest - properly engrossing. 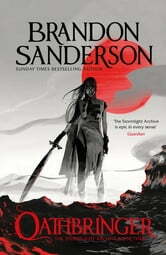 I loved the story written by Brandon Sanderson, he took something that you would consider simplistic and then put a hundred twist and turns into it. Thank you for the story.